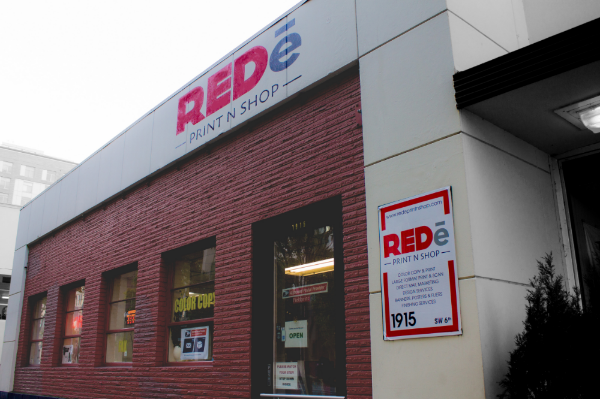 We are a local print shop based in Portland, within the Portland State University campus in downtown. We provide our services to all types of people, whether they are students, business people or artists. We place a strong emphasis on customer service and excellence, regardless of what type of project we are working on. We believe in building relationships with our customers and strive to benefit them through both high-quality services and friendly interactions. We hope you stop by our store, let's work together. © 2013 Indo Mandiri llc. All rights reserved. or code from this site is violates applicable laws.